Hotel Viking returns in 2016 as an International Team Sponsor. Built by community leaders in 1926, Hotel Viking became known as ‘The People’s Hotel’ as the city rallied around its construction and opening. Since then, the hotel, restaurant and spa have been consistently recognized as a top Hotel in the City by the Sea. Hotel Viking will be a part of our Opening Day festivities as the team headquarters for the first international challenger of the season, enjoying exquisitely appointed guest rooms, exceptional cuisine, and prized Bellevue Avenue location to take in all that Newport has to offer. To make Hotel Viking the headquarters for your next visit to Newport visit, make reservations today: www.hotelviking.com. Cox Communications is supporting continuing education in our community with its 2016 scholarship program. Cox will present 19 scholarships to high school seniors in Rhode Island, Connecticut and Ohio who excel academically, demonstrate strong community involvement, and are interested in pursuing a degree in communications, engineering, telecommunications, or technology. Applications available from high school guidance counselors or email Rose Fernandez at rose.fernandez@cox.com to receive an application. Deadline for electronic submission is Friday, March 4. Hyatt Regency Newport Hotel & Spa will treat the beloved Jamaican Team to excellent hospitality in its 5th year as International Team Sponsor in 2016. The only resort-style hotel in Newport, located at One Goat Island, offers a peaceful escape, only seconds from downtown. Unwind at Still Water Spa, enjoy culinary delights at any of the three restaurants, and take in unparalleled views, swimming pool, and landscaped grounds surrounded by Newport Harbor and Narragansett Bay. 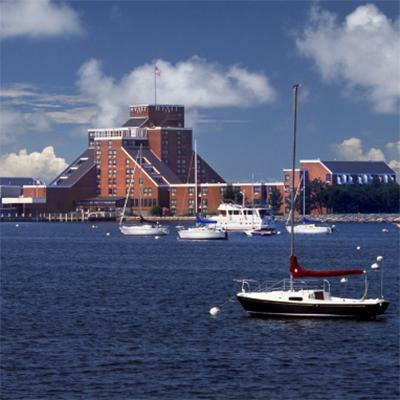 Plan your next stay in Newport at www.newport.hyatt.com. On January 26, 2016, ALEX AND ANI was honored to once again join the Boston Celtics, its CHARITY BY DESIGN partner The Shamrock Foundation, officials from Boston Public Schools, and The City of Boston to take part in the long awaited unveiling of the new John M. McCormack Middle School Art Studio. This is the third art studio renovated with the help of ALEX AND ANI and made possible through bangle donations from the Celtic Knot Charm. 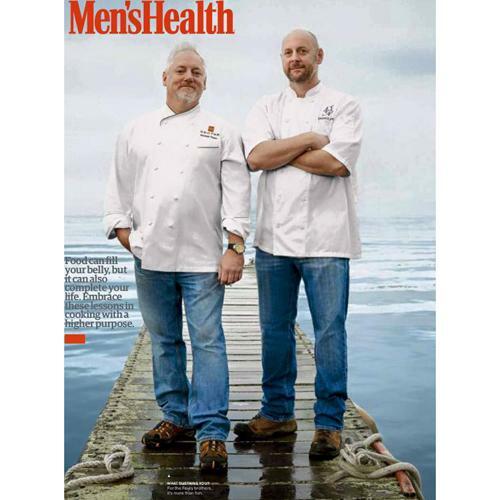 Forty 1° North’s Chef Terrence Feury shared delicious bits of family tradition in a recent issue of Men’s Health Magazine, recounting family fishing trips, finding calm standing by the water waiting for a bite, and catching up with siblings over sizzling fresh catch of the day. Read the full article, and get Chef Feury’s recipe for whole grilled Black Bass at www.41noth.com. 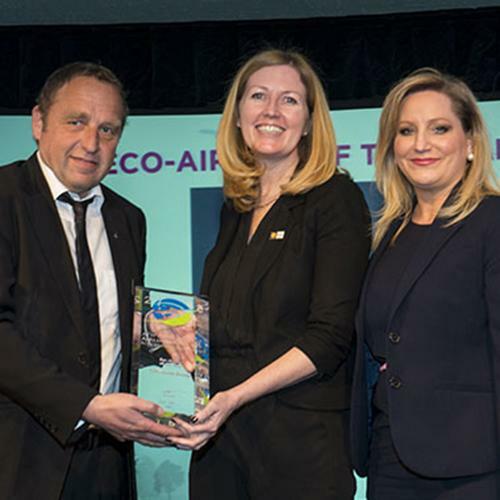 Lufthansa was named ‘Eco-company Partnership of the Year’ at the annual ATW Airline Industry Achievement Awards, presented in Singapore. Established in 1974 to recognize excellence in the air transport industry, these awards are the most coveted honor an airline or individual can receive. They are bestowed upon individuals and organizations that have distinguished themselves through outstanding performance, innovation, and superior service. 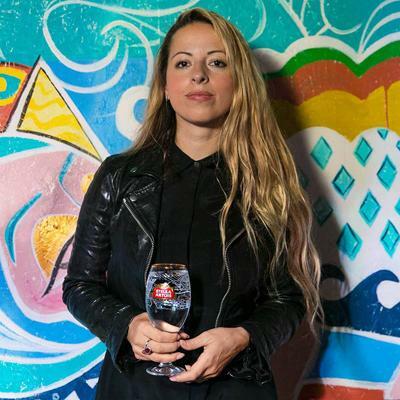 Stella Artois recently commissioned 2015 Sundance Film Festival Grand Jury Prize Winning Director Crystal Mozelle to create a three-part documentary series detailing the impact of the global water crisis on women and their communities in Kenya, Peru and Haiti. The series is set to debut for World Water Day on March 22, 2016.